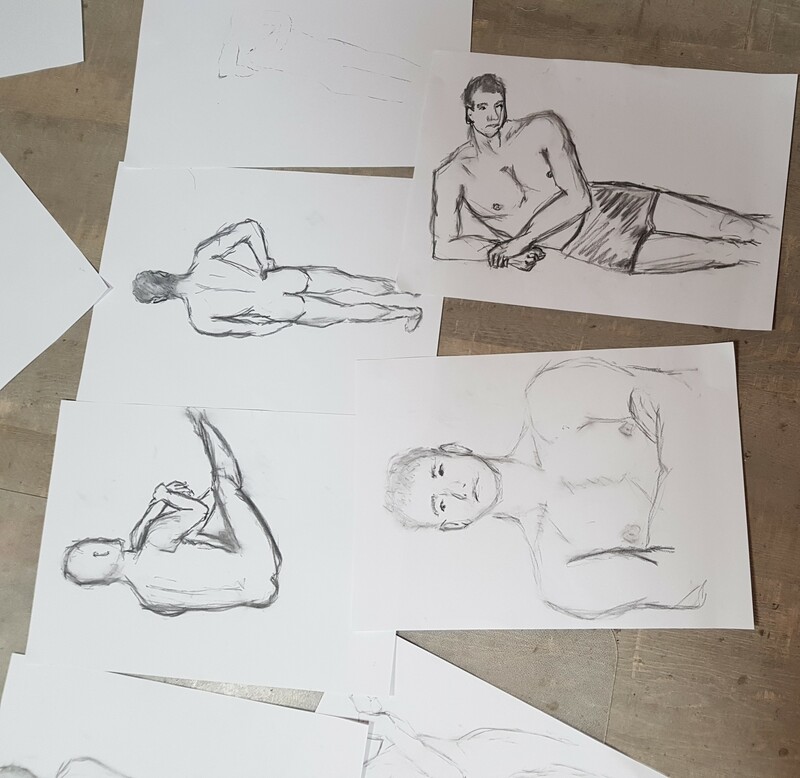 I’ve had a visit from a lovely bunch of ladies here today, they came for a life drawing class at the start of a hen party. There was plenty of laughter and fun, and it actually even resulted in a few really nice drawings! 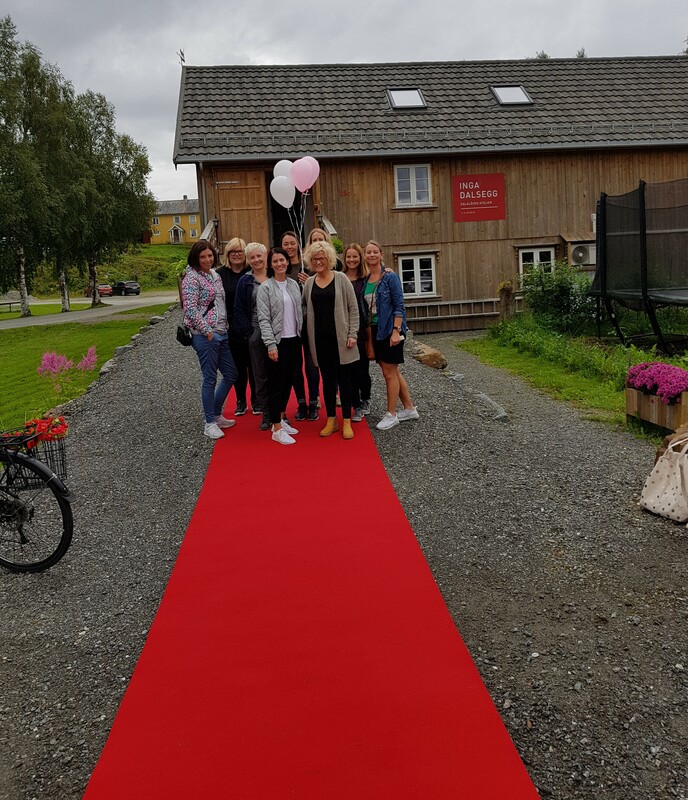 After arriving on a red carpet, and a few hours of fun and drawing they moved on to a day of activites with the company “iTrollheimen” followed by a stay at a local cabin.